I’m sorry for my lack of Feathers on Friday these past months, Fridays seem to sneak up on me. 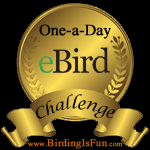 Do check out FoF posts from Ethan at Bird Boy and Josiah at Birds in Your Backyard who have been doing an excellent job publishing FoF posts every week. 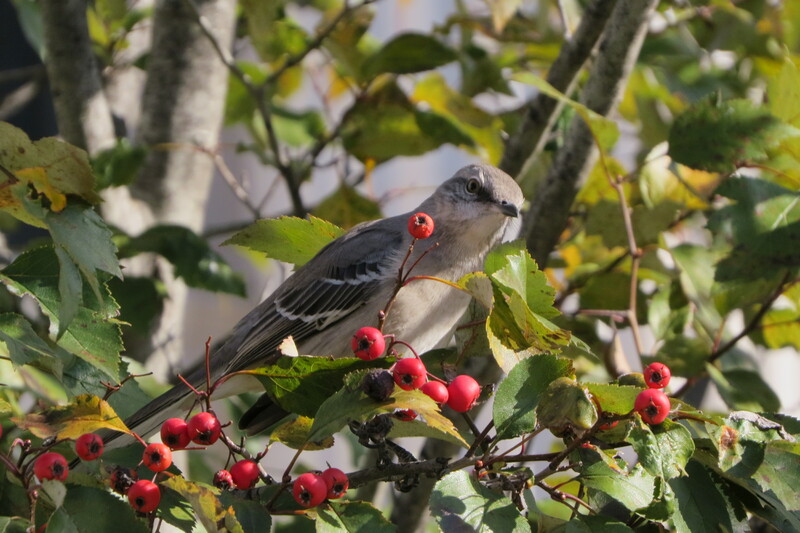 This entry was posted in Autumn, Birding, Birding Trips, Blogging, Feathers on Friday, General Birding, Washington DC Birds and tagged Birding Trips, Feathers on Friday, Northern Mockingbird. Bookmark the permalink. ‘would love to see a NOMO in the prairies. Here’s my post.